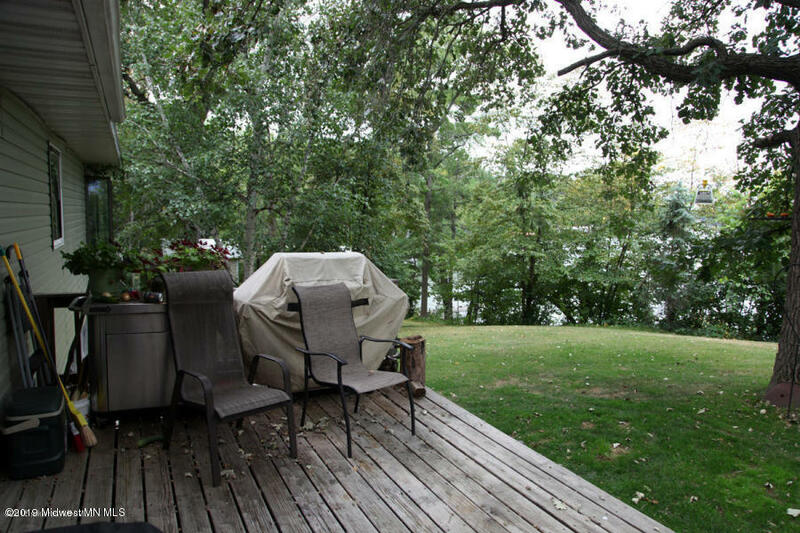 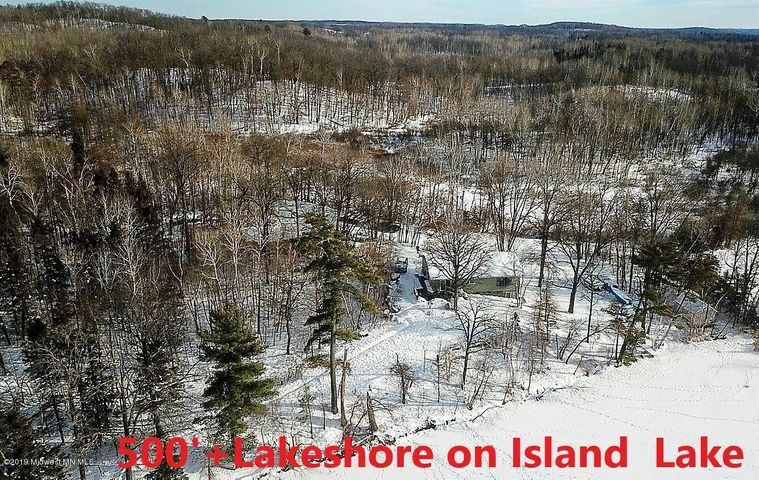 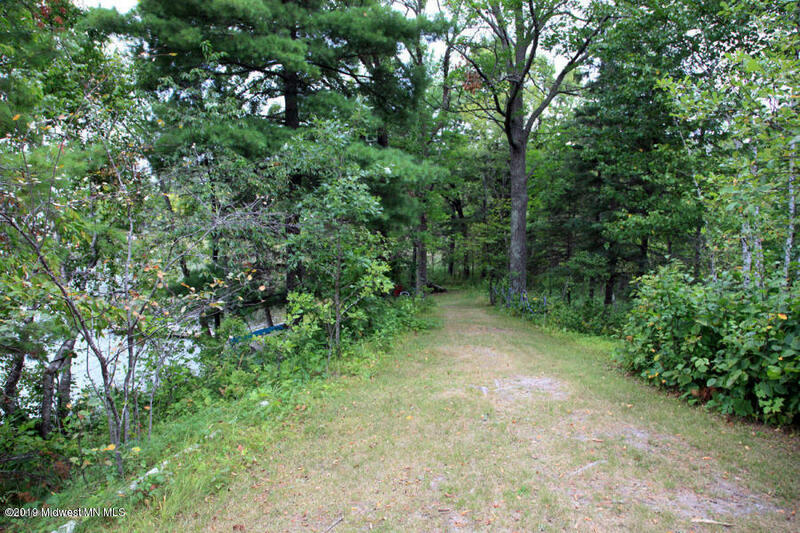 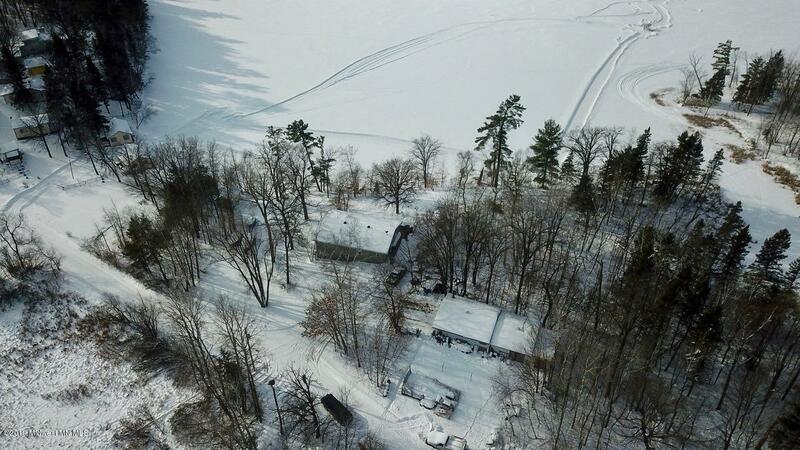 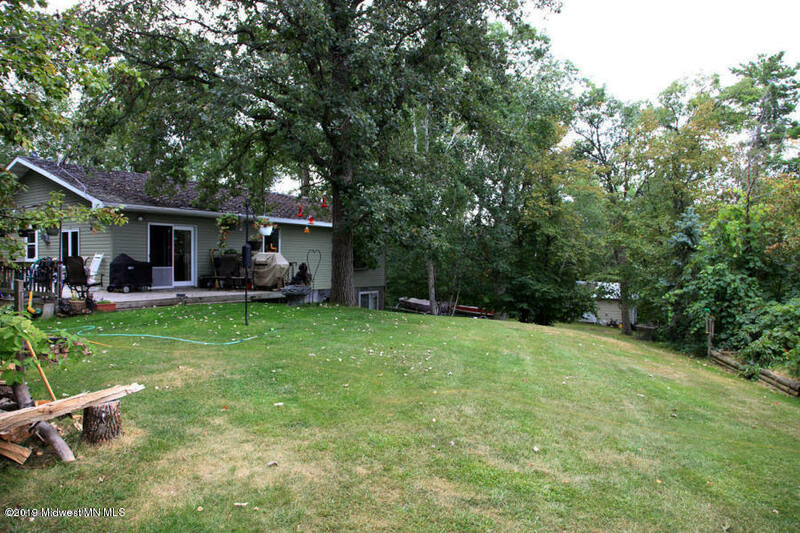 Here is you chance to own over 500' of Lakeshore with end of the Road Privacy on Beautiful Island Lake. 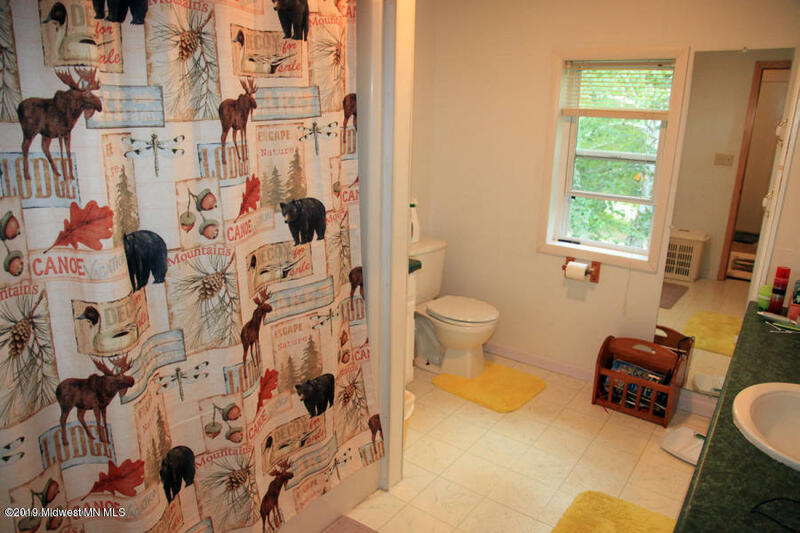 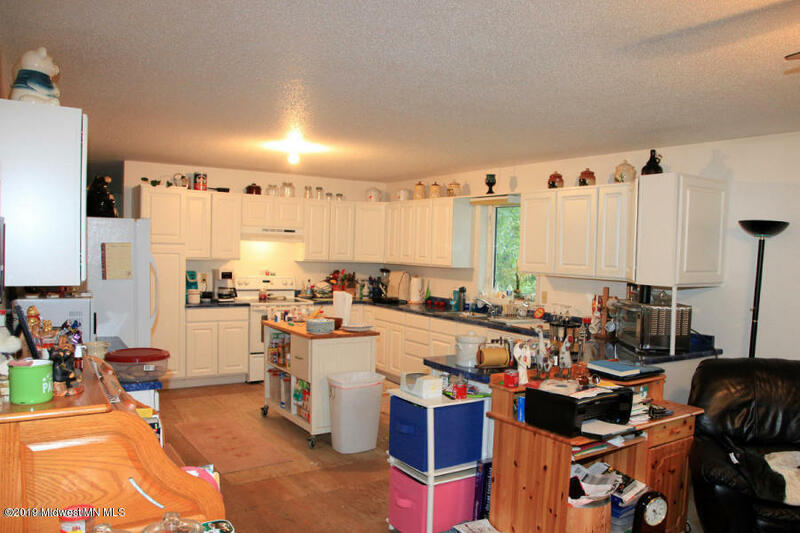 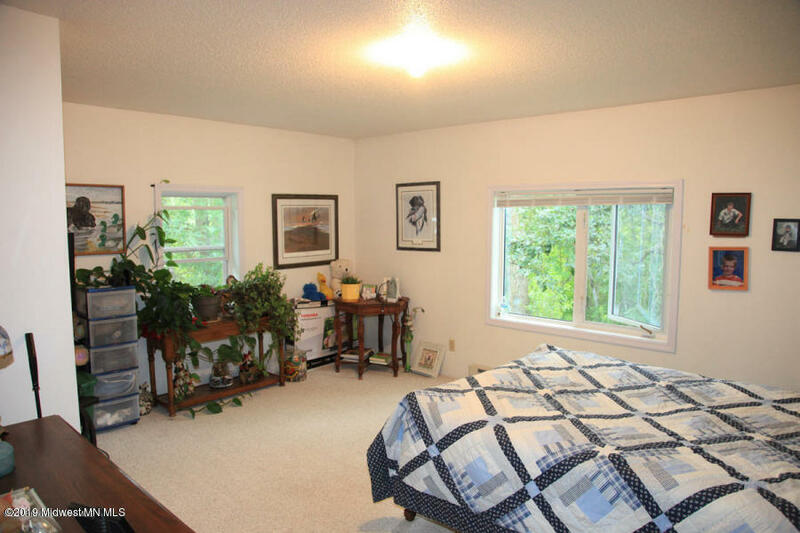 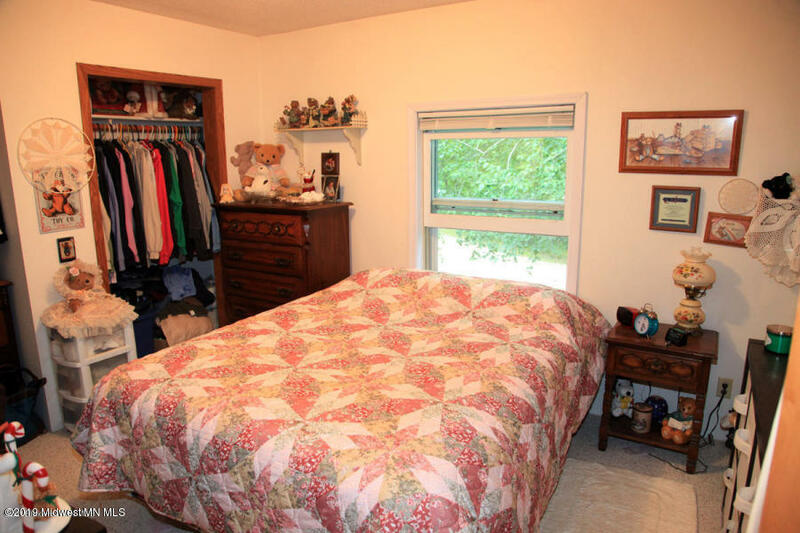 Priced $40,000 below tax assessed value. 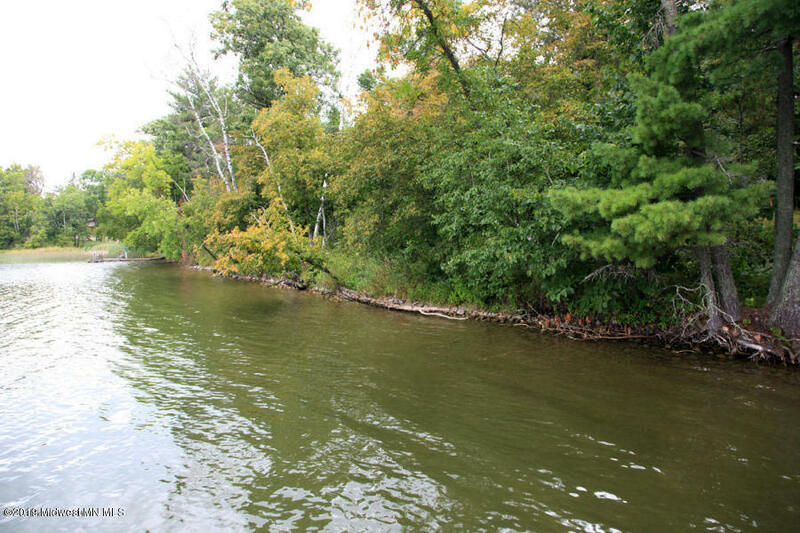 Island lake is known for it's exceptional Walleye fishing and clear water. 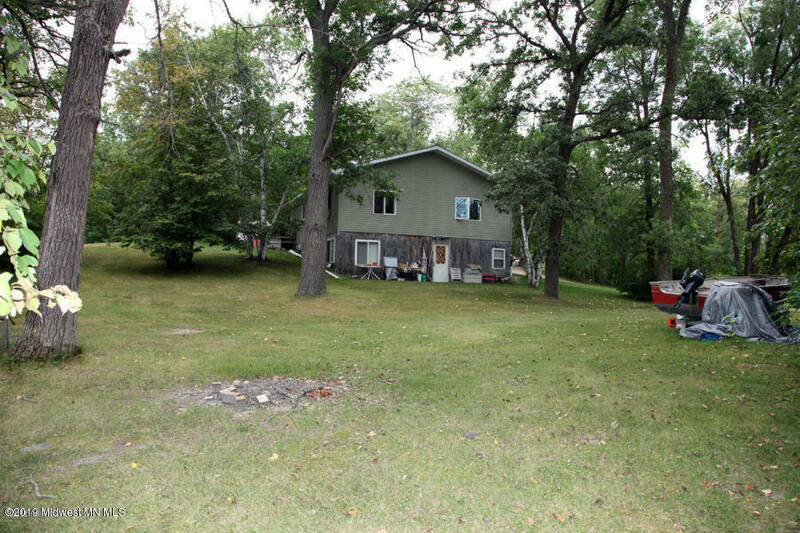 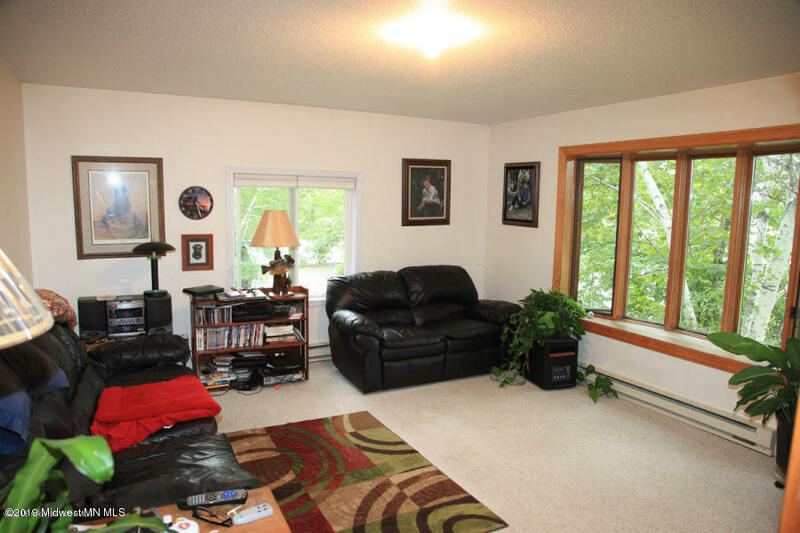 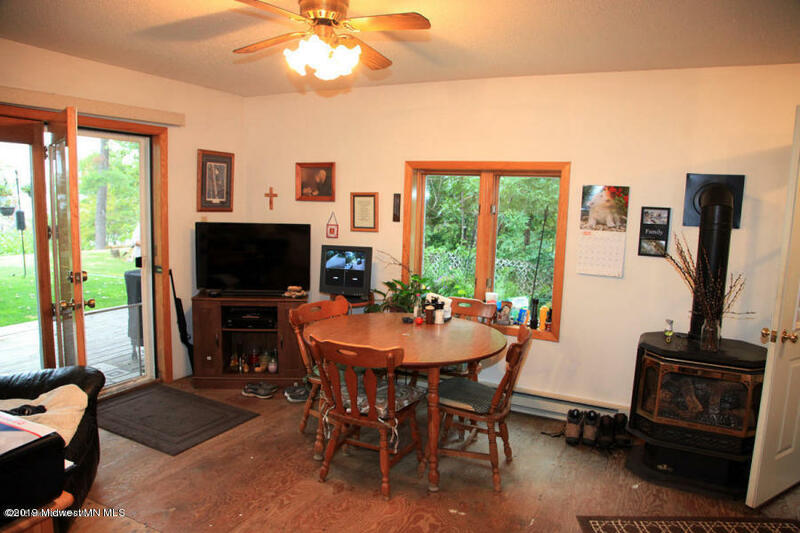 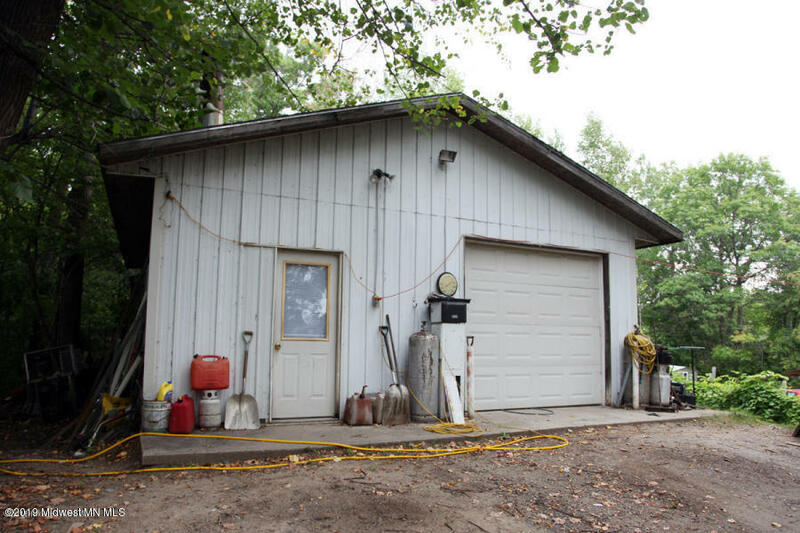 1400+ Square foot Home with Walk out Basement with picturesque lake views along with a separate heated shop and two Dock/Swimming areas all nestled in the trees. 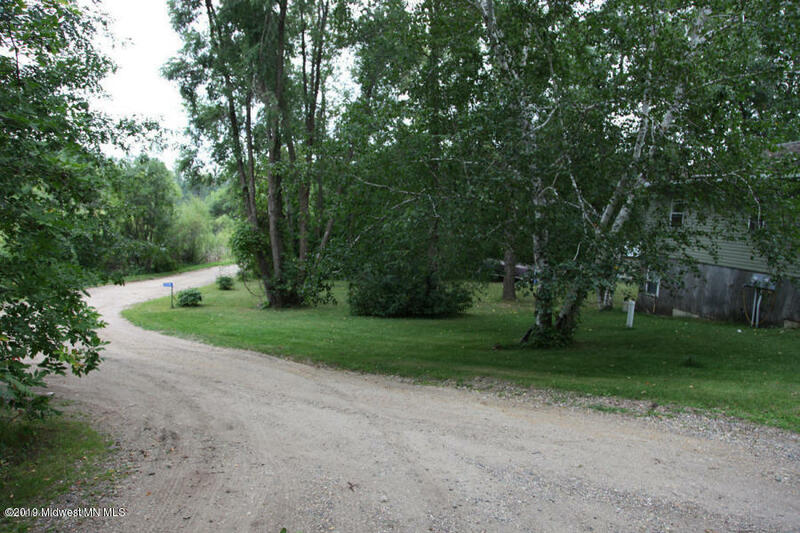 Directions: Hwy 34 East of Detroit Lakes to Cnty Hwy 37 (then Left on East Island Lake Road,Left on Warbler Way to the end of the road.